Goals, goals, goals. Do they really help? Well I set some goals for this website at the beginning of last year and today I’m going to do a short recap of how I went with them along with my new goals for 2016. I did it!!! I used the course I’d purchased (Pattern Workshop) to learn how the use programs like Illustrator and InDesign to produce a professional looking sewing pattern/project. This was the Stay-On Bib pattern, which I am selling in my Craftsy store. I felt very proud to have achieved this goal. One big tick for me. I made 3 new sewing projects for this year. The sewing projects included The Reversible Stay On Bib (also my paid product), Pacifier Clip Tutorial and How to Make a Tutu. I didn’t even make it half way to achieving this goal. This year I want to set the same goal. As I think the sewing projects are the products I can create for you to inspire you to take up the art of sewing or continue to pursue it as a fulfilling hobby. I made 6 ‘How To’ video tutorials for the year so I was slightly closer to hitting the mark with this one. These videos included How to maintain your sewing machine, How to print on fabric, How to really tie a knot in thread, How to hem pants with your sewing machine, How to hem pants by hand, How to cut card stock with the scan n cut and How to use the direct cut function on the scan n cut. I want to keep this goal as well as I love helping others cut the learning curve by making simple ‘how to’ videos. I didn’t create the video series for the overlocker. I still feel like I am trying to work out how to use the it properly. There is no reason why I still can’t create a simple ‘How to thread an overlocker/serger’ video. Big fail. Didn’t even come close to finishing my block of the month (or starting to finish this!). It’s still sitting in the box on the shelf that appears in the background of my introduction clips on Youtube. Last year my beautiful family were the number one priority and I also used the opportunity of being at home full time with the children to get involved in some of the weekly community sessions like playgroup and Music and Movement for children under 5. So these things did take up a lot of my time, leaving less time for creating for this website. This year my daughter starts Preschool so I will have slightly more time than last year to work on my sewing stuff as I will have some of Jordan’s day nap time to get some website work done. Fingers crossed! I am also heading back to teaching in the classroom 1 day a week this year so there goes a day, but there are still 6 more days in the week aren’t there?? I have added an extra goal for this year and that is to write every day for 30 minutes. The writing could be sewing related or it could be something completely different. The idea behind that it to just get comfortable with writing. Writing has never been a strength for me so I tend to put it off, which means I end up wasting time by procrastinating. I hardly wrote blog posts for the website last year so I want to change that this year. I also have set myself the goal to be more present on social media like Facebook, Twitter, etc. 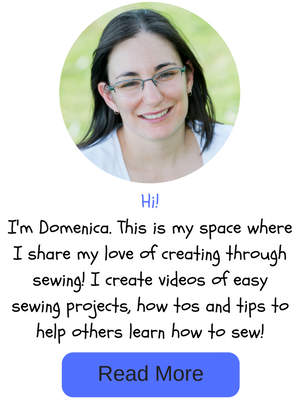 I want to build the Easy Sewing for Beginners community and inspire others to take up the art of sewing in general. Having discussions with others and discovering new ideas and people with common interests will help me to do this. I have financial goals for this website too, as it helps to pay for my hobby of sewing. My goal is to definitely cover all of my costs to do with my sewing hobby and then make a bit extra to help contribute to other household expenses for my family. So you may see more affiliate blog posts, which are sewing related (I always state where there are affiliate links) and I am looking into setting up an eshop directly on this website so you can buy any of my sewing patterns or thank you edition patterns directly from the site. 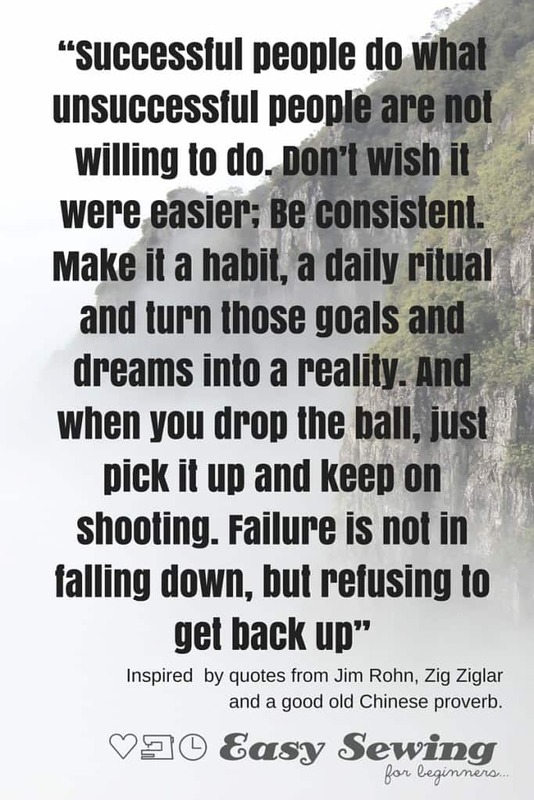 Last year there was a lot of falling down and getting the ball rolling again, but I didn’t quit. This year I have a mantra to help me get through the tougher times. It’s inspired by quotes I’ve found by Jim Rohn and Zig Ziglar and a good old Chinese proverb. Feel free to use this mantra for yourself. You can achieve anything when you set your mind to it. I look forward to more blogging like this in the near future and don’t forget to come on back to check on my progress, or better still, subscribe to my email newsletter so you can be updated when I add new content to the website. Who Am I and Why Am I Here?? 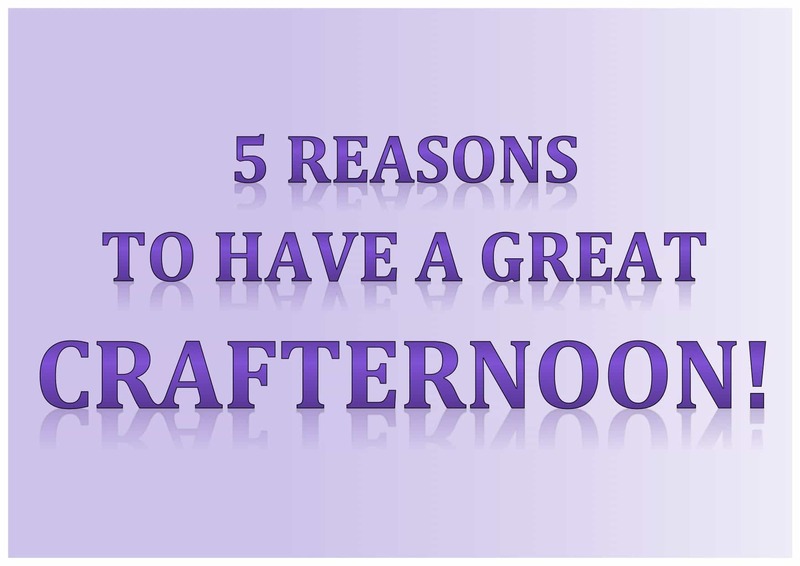 The Year That Was A New Learn to Sew Free Course from Easy Sewing for Beginners 5 Reasons to Have a Great Crafternoon!